A personal welcome to all families of The Cathay School. The Cathay School uses the Creative Curriculum ® for Preschool. The Creative Curriculum is a research-based, comprehensive collection of knowledge- building and daily practice resources that explains the “what,” “why,” and “how” of learning. Our instructors are all professionally trained and evaluated so they can better assist our students in their process of learning. With years of experience in education and child development, we are able to provide your children with the best experiences. 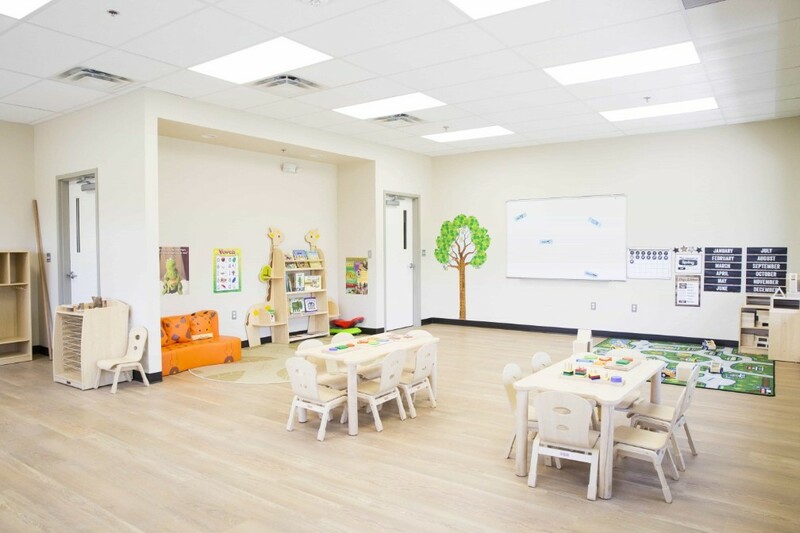 Located right at the intersection of Key West Avenue and Shady Grove Road, the Cathay School has one of the best facilities for early education. Our facility is easy to access, safe for young children, and supervised at all times. The Cathay School of Rockville, MD endeavors to ensure that each day each child leaves happy and confident learner, each parent satisfied with his/her child’s learning outcomes, and each team member is proficient in his/her field.